There were more of these posters to be spotted in the Marais, one of them carried a written commentary: “Looking for a new job”. You see, the crowd is creative and also mean. 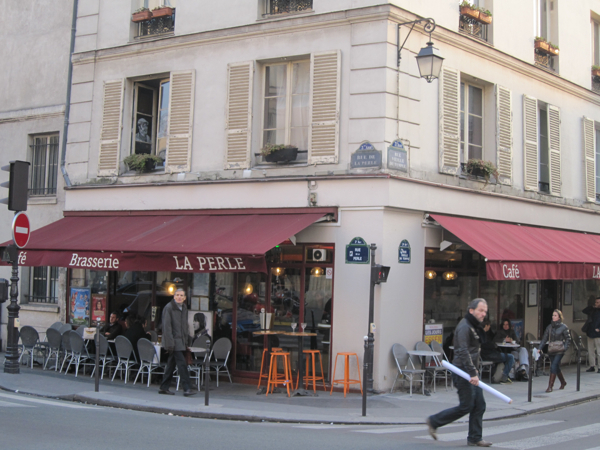 The video published on the website of “The Sun” (Madaboutparis reported) dealt him the death blow. 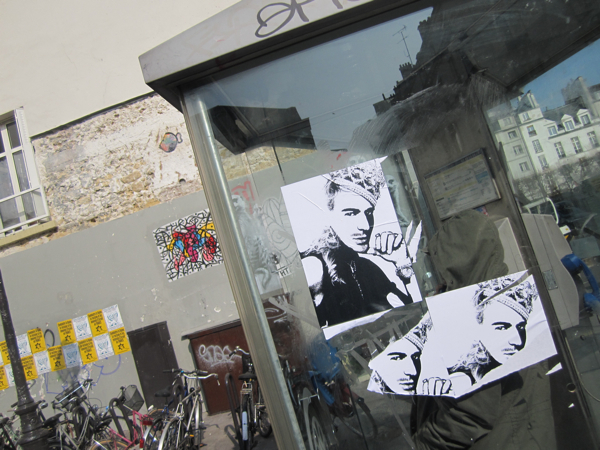 John Galliano is finished. Whatever apologies he may issue, he’s done. Hitler is just too much. Sidney Toledany, also Jewish - but does this really matter here? – was right to make things very clear, very quickly. You can be as sloshed as you want, but you don’t attack other people about their look, about their genes, about their religious convictions. The thing is: none of the people verbally attacked by Galliano were Jewish. Doesn’t really matter, you might object. Right. But it shows something: it shows that his behaviour was – besides being intolerable – also weird, a sign for a desperate call for help, maybe? Watching the video, you see a broken man. Somebody lost. He’s pretending superiority, he's playing a king, but it’s only to conceal his loneliness, his splendid isolation. As if looking for an argument was his only way to connect with others. Suzy Menkes, the famous "New York Times" fashion editor, who knows the fashion business inside out, quoted friends of Galliano saying that “the pace of fashion today, and particularly the rigorous structure of a corporate fashion house, broke the fragile, artistic creator”. Menkes added: “There is pathos in the vision of one of the world’s most famous – and best paid – designer, alone, clutching a glass in a bar”. She then remembered other famous names worn out by the pressure from “fast fashion”: Marc Jacobs? Rehab. Calvin Klein? Substance abuse. Alexander McQueen? Suicide. Not to mention Yves Saint-Laurent who fought his demons for a lifetime (smoking 100 cigarettes every day) and only made it through the fashion circus because his lifetime partner Pierre Bergé permanently supported him. How many shows did Galliano prepare each year? At least six. There is so much pressure to constantly create new things that if the creativity doesn’t suffer, the designer will. Cases of anorexia have opened the debate about the aesthetic ideal imposed on models. 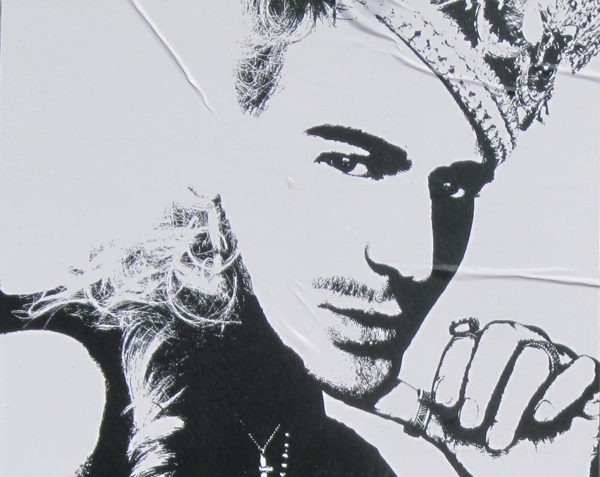 Cases like John Galliano should make the fashion profession question itself about its pace and demands. How much money has Dior made out of the troubled Mr. Galliano? He was a cash-cow. He helped the house to break the billion-dollar barrier.